It's been a good few years since I'd watched The Brits but the past 6 months or so I've really found a love for music again, not that it ever went but I'd lost my interest in bothering to watch music shows, awards and live performances. I'd just really fell into the trap of listening to music on my phone/laptop and that be it which just seems crazy considering around 10 years ago I as probably spending nearly every weekend at some sort of live music event, and always had so much fun, in fact I'm really missing all that lately and want to get back into going to gigs and am starting that off in a couple of weeks with The Country 2 Country - a country music festival at The o2 and I cannot wait because two of my favourite country artists will be performing, Sam Hunt and Carrie Underwood. 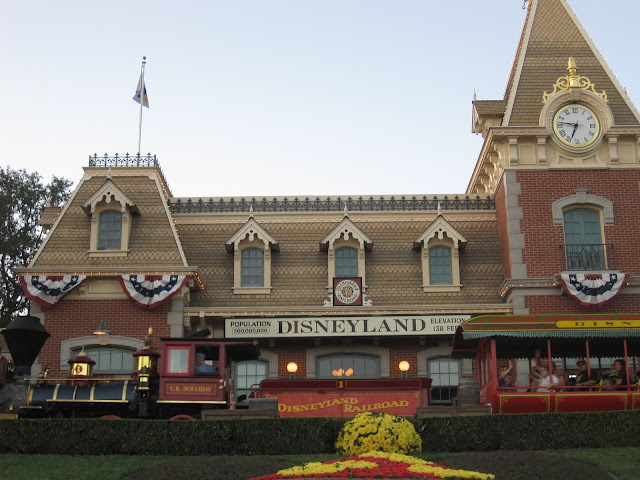 Back in 2009 I was fortunate to visit the original Disney park, Disneyland California - The happiest place on earth. It was always somewhere I wanted to go, of course it was being the huge Disney fan I am, there's something special knowing it's the original Disney park and just knowing he had actually been there made it such a must visit for me. 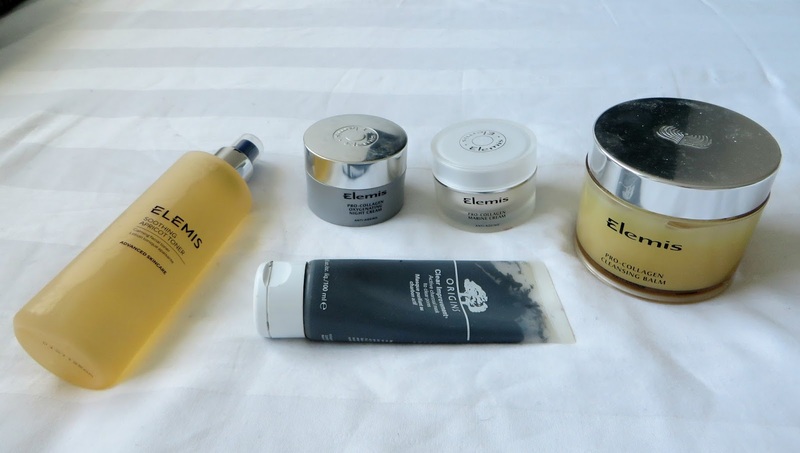 I'll hold my hands up now, my history with skincare routines hasn't always been great, in fact a lot of the time its been non existent. I know how dreadful that is because how much do we read online, in magazines and hear on tv how important a great skincare routine is, how we must take care of the base and it's no good using great makeup if we aren't going to take care of the canvas it goes on. 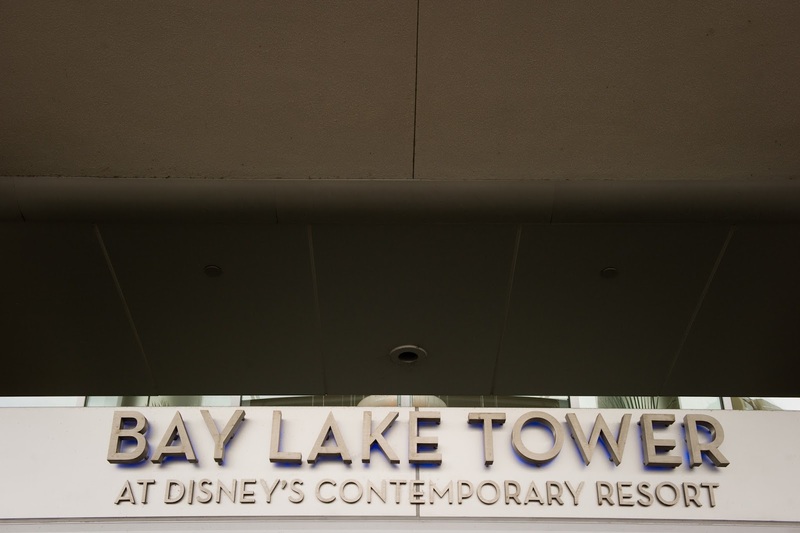 Bay Lake Tower was the second Disney resort I stayed at and happened to be on the same trip as my first ever stay onsite which as I've previously mentioned was at Animal Kingdom Lodge. The trip was a special one so I it was the perfect excuse to stay at a few resorts and deluxe ones at that ;) it's a good job I'm not one of these people who once they've tried something of higher standard they can't go back, not that all resorts aren't nice but you know what I mean going from deluxe to say a value resort wouldn't be for everyone. It's that time of the month again, no not that time all us woman dread, but time for my monthly Disney Movie night in lead up to the big Disney holiday later in the year. 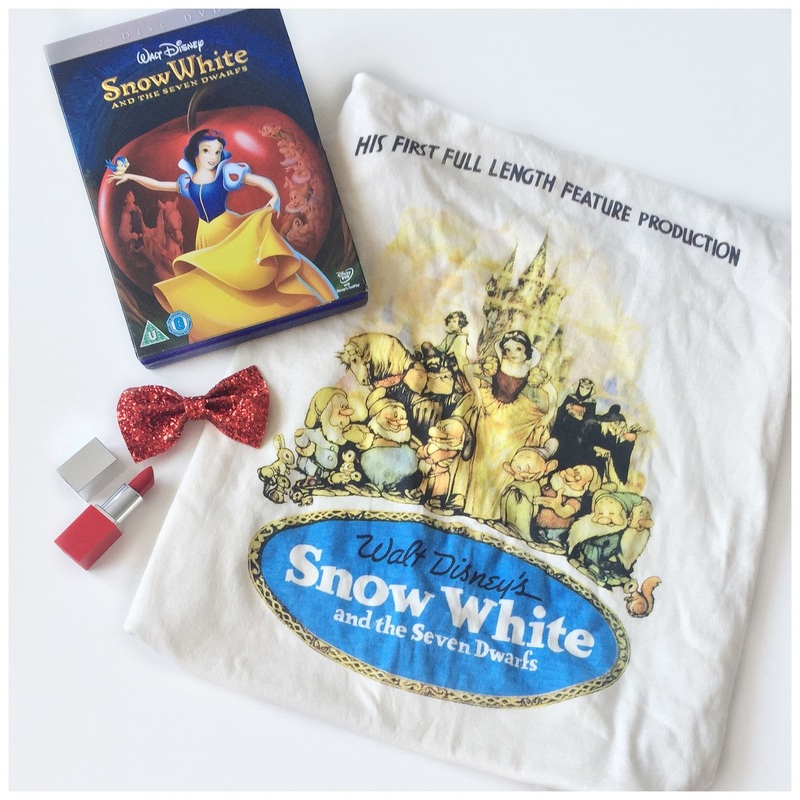 When thinking about what movie to watch this month I went through a few days with a few different choices in my head including Aristocats, Aladdin and Tangled but in the end I opted for Snow White & the seven dwarfs. It's time for another Disney wishlist, I have to admit these are probably one of my favourite posts to do and I also love reading them on other peoples blogs, I think they're great for those of us in the Disney community, incase we've not spotted something, which yes I know is highly unlikely but incase of a slight mishap in life like that then we can see what new Disney goodies are out there to lust over and let the temptation get the better of us and add to our every growing crazy amount of Disney goodies that take over our homes. I'll be honest here, I can't live without any of my makeup, I'm completely and utterly obsessed with it all, if my house was on fire I'd be grabbing my collection before getting out of there. Its taken me years and years to build it up to what it is now and this may sound terrible to some but those beauty obsessed amongst you will understand, it's one of my most treasured possessions. 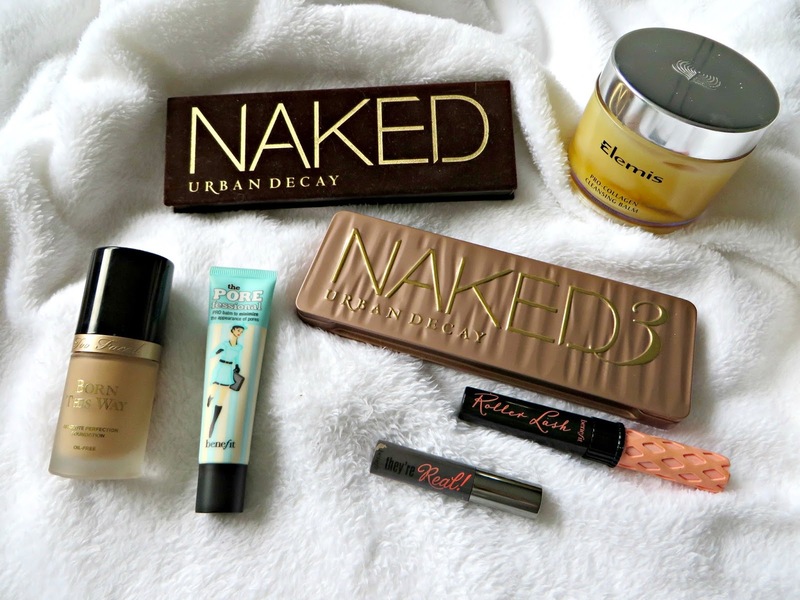 However there are some products amongst this ridiculous amount that I tend to reach for more often or will just buy over and over because they're just to amazing not to own and use often.